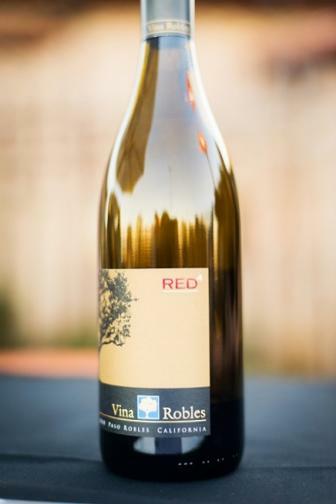 Red, white and blue is everywhere in SLO CAL if you know the right places to look and we think this fourth of July you should come find out for yourself! 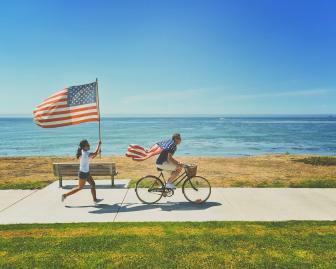 Family and friends gather from far and wide to enjoy red-hued sunsets, blue skies and white sandy beaches all while attending some of the best fourth of July events the Central Coast has to offer. 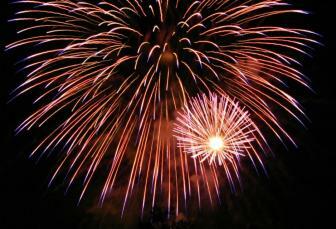 Check out these awesome events celebrating Independence Day and enjoy some quality time beneath firework strewn skies. 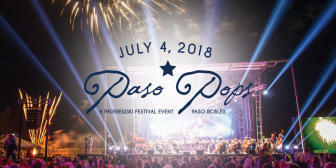 The annual Paso Pops Symphony concert will feature a 90-minute patriotic “Pops” program followed by a spectacular fireworks performance that you will not want to miss. Come enjoy an incredible BBQ lunch and dance to some live blues music performed by the Cliffnotes. 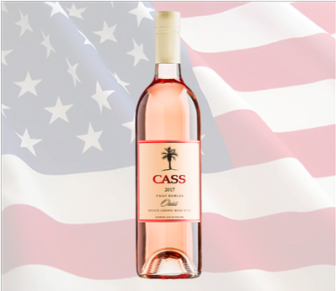 Enjoy an all-American BBQ paired with the perfect summertime selection of Cass wines including a red, white and chilled rosé! Your ticket includes one glass of wine, live music from Dan Curcio and BBQ buffet. Head on over to Templeton for a pancake breakfast, community parade and an afternoon full of music, food and fun! The Bluegrass Freedom Festival is full of boating, bounce houses, games and the musical stylings of Snap Jackson and the Knock on Wood Players, The Blue Js and the Little Black Train. Come celebrate America&apos;s favorite pastime this Independence Day by enjoying a SLO Blues Baseball game and watch as fireworks light up the sky after the game. Bring the whole family over to Cambria to take part in relay races, pie eating contests, dance to live music and once dusk hits, watch as fireworks shoot across the sky. A trolley service will run from 10am to 6pm, from North Moonstone Beach Drive to Main Street to East Village with a turnaround at the Dog Park. 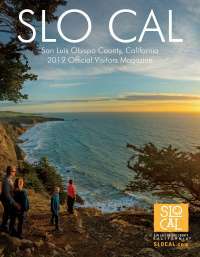 Come celebrate the fourth of July in a quintessentially California beach town! 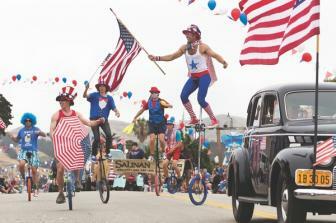 Cayucos will be host to a full day of activities including sand castle competitions, the annual parade and a fireworks show off the pier. 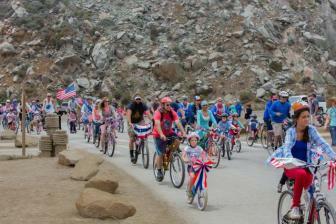 Come enjoy a family-friendly day starting at Morro Rock with an Independence Day themed bike parade! The celebration will continue at Tidelands Park with music and games. 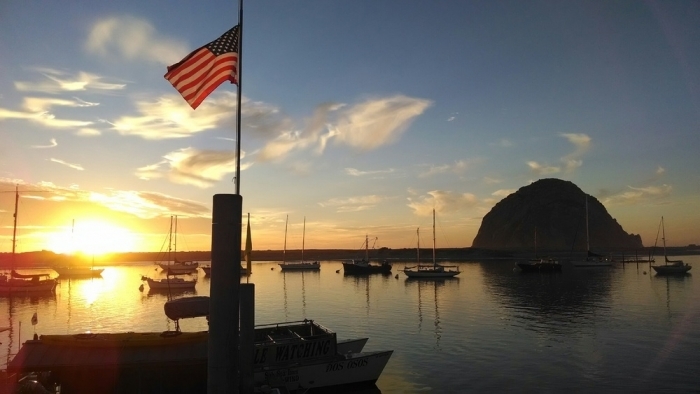 BYOP (Bring Your Own Picnic) and enjoy a day in Morro Bay. Meander amongst the stalls and search for something truly unique to take home with you this Independence Day. 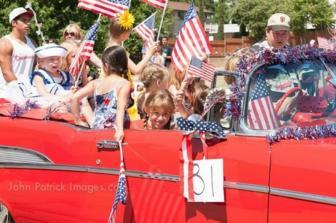 Start your Independence Day with a pancake breakfast, doggie parade and a unique parade of boats in Avila Beach. Music, food, and a grand fireworks display are all taking place at the famous 1,200 foot Pismo Pier! You can reserve your VIP seat on the pier as well for that one-of-a-kind view. 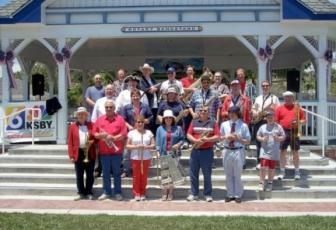 Celebrate the fourth of July at the Rotary Bandstand in Arroyo Grande! Enjoy hot dogs, lemonade and ice cream and great music.